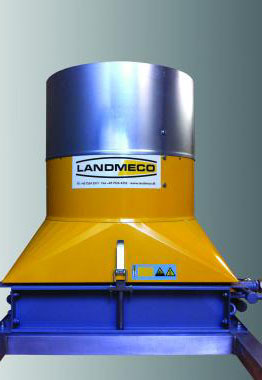 Get high efficiency with LANDMECO's Calori-Air, which despite its small size provides a large output. LANDMECO's Calori-Air has 7 circuits, which makes it possible to have an element which is only 4 inches (91 mm) in thickness, without losing effect. The heating system is specially developed for poultry houses, or houses with a lot of dust in the air or high heat demand. This means, among other things, that the distance between the blades is big, and that the blades are particularly strong, so they can withstand washing. 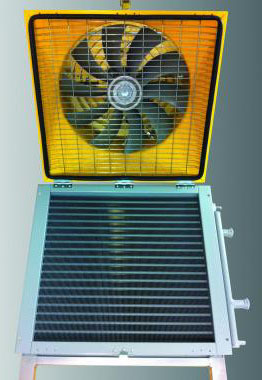 Also, the fan has a total of 10 blades, ensuring that the heating system is very quiet. See Brochures section for additional information.